Steven’s love affair with wine began while he was still working as the General Manager for a commercial truck rental and leasing firm in the Los Angeles area. After transitioning to a boutique investment firm specializing in mezzanine financing for commercial real estate, he was truly bitten by the wine bug. It was at this time he realized his desire to work in the wine industry. Knowing that he could transfer his 25+ years of business experience to his new passion, he decided to go back to school. He completed certification programs at the Institute for Culinary Education. The rigorous curriculum focused on the history of wine production around the world, viticulture, enology and sommelier training. This additional education allowed him to seamlessly enter the wine world as a business consultant in 2016. 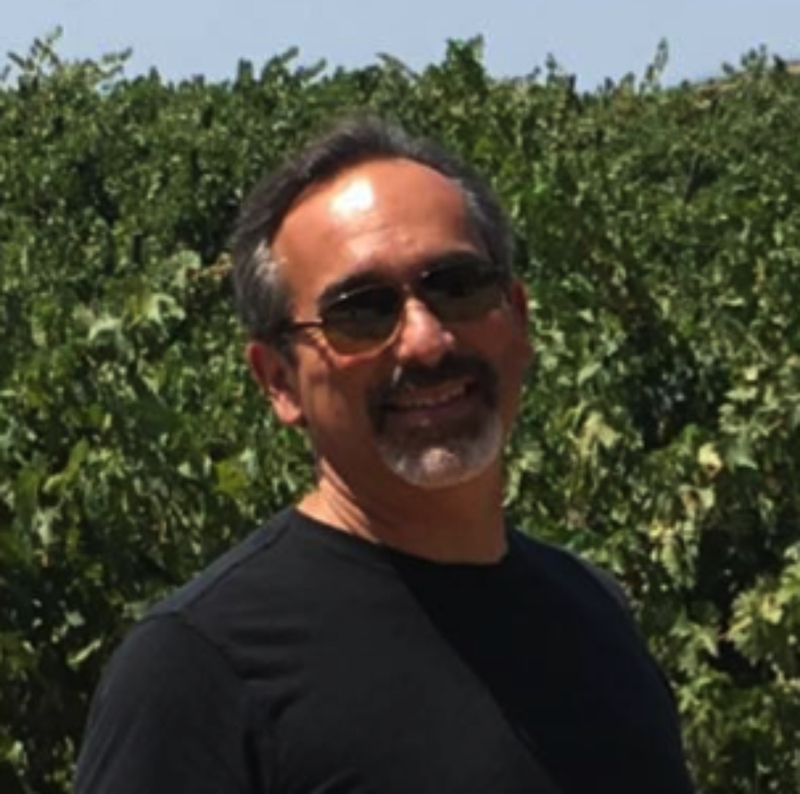 Steven’s clients include boutique wineries along the California Central Coast region. He assists in streamlining operations, branding, distribution and investor relations. While working with these clients he continued his wine education. In December of 2017 he achieved a Level 3 Advanced Certification from the Wine Spirit Education Trust (WSET). He is also a Managing Partner in Wine Resources, LLC. Wine Resources is a bonded winery that operates a custom crush facility, provides education in wine history & production and assists small wineries in distribution, fulfillment as well as online marketing.